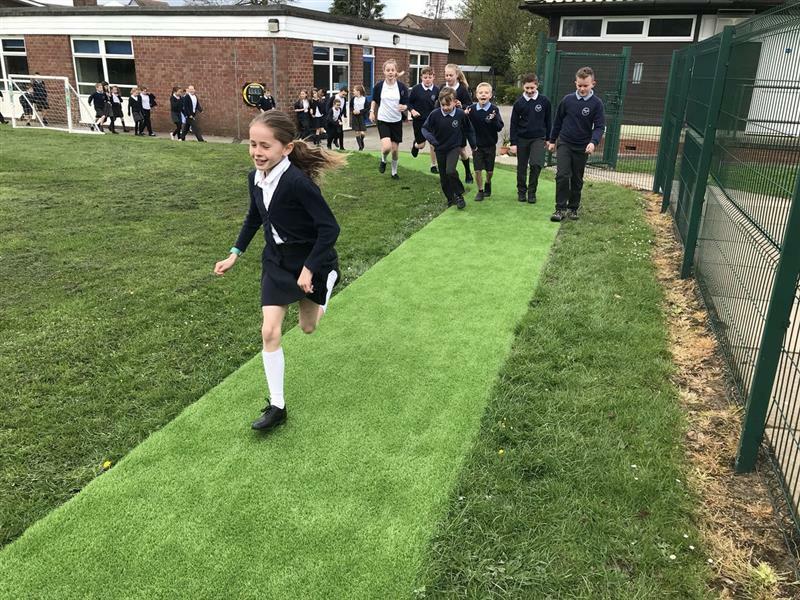 Schools across the country have been experiencing World Cup Fever since the 2018 FIFA World Cup began in Russia on the 14th of June. 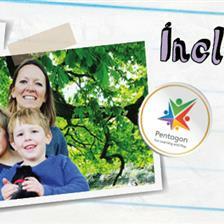 PE teachers in schools nationwide are naturally in their element as sport comes to the fore this summer. 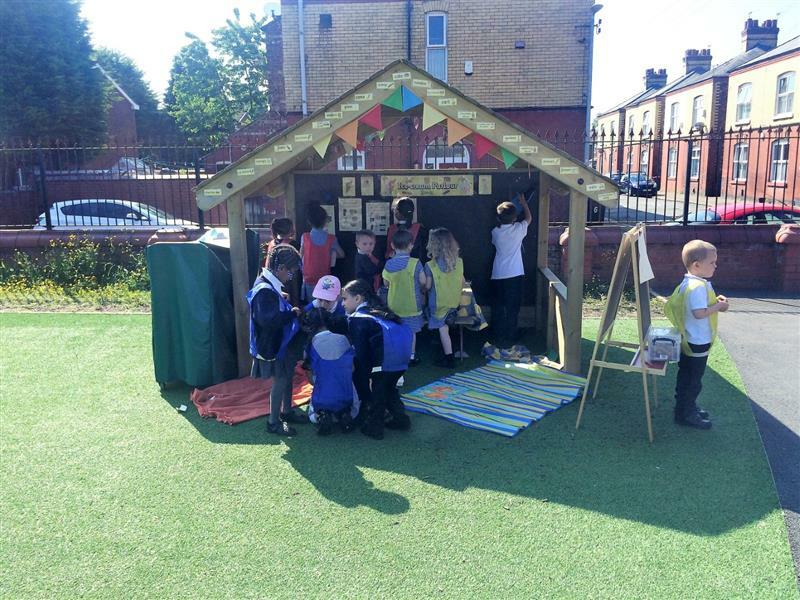 But one of the great things about the World Cup is that it’s a really topical event that gets children really engaged in their learning across the curriculum - not just football! 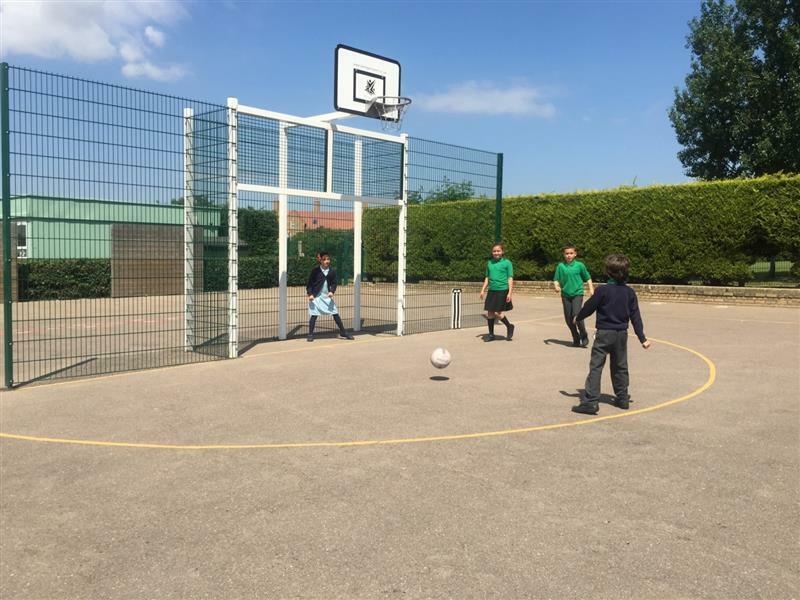 So now that we are a week into the tournament and things are hotting up, check out some of our ideas for World Cup themed outdoor activities for primary schools. A different country hosts the World Cup every four years, and this year it’s Russia’s turn. So what interesting facts do we know about Russia and what can we do to learn a bit more about this vast country? Russia is the largest country in the world. It spreads so far across the globe that the city of Vladivostok, near the eastern coast of Russia, is a whole seven hours ahead of Moscow, Russia’s capital city which lies in the west! Children could print off a map of Russia and pinpoint these two cities then use their Geography and Mathematics skills to measure the distance between the two in miles. 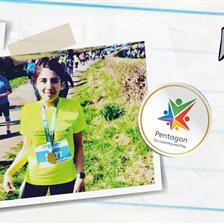 All children, across the school, can join forces in a 'Run Russia' challenge, over the course of the term, to see if they can run the equivalent distance from Moscow to Valdivostok. How far does each pupil or class need to run? 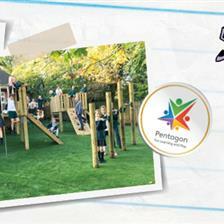 This is a great activity for using your Daily Mile Track, Playground Markings or laps of your MUGA. The Ural Mountain Range runs for 1600 miles north to south through western Russia. It travels from the coast by the Arctic Ocean to the Ural River and northwestern Kazakhstan, forming part of the conventional boundary between the continents of Asia and Europe. The highest peak of the Ural Range is Mount Narodnaya which reaches 6,214 feet (1,894 m) into the sky. Can your children imagine what it would be like to climb this mountain range and calculate how long it would take to climb to the highest point? 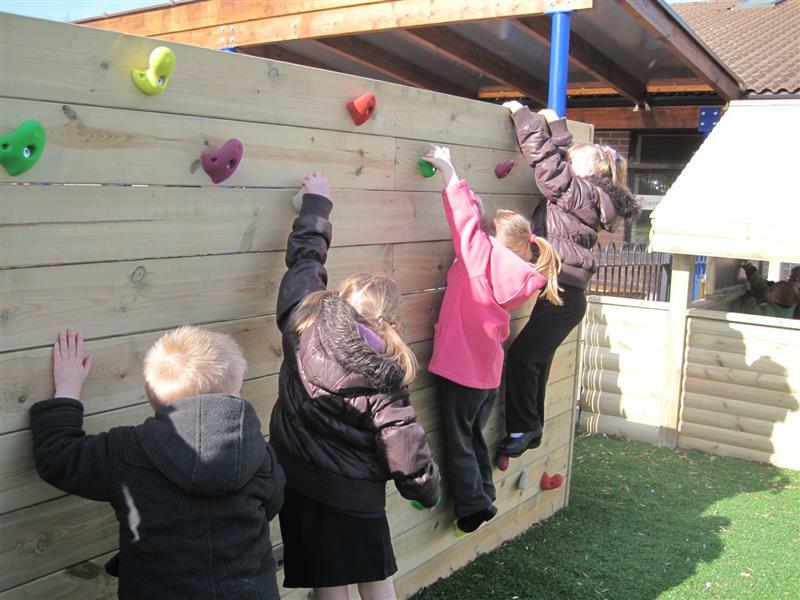 Children can use their Climbing Wall, Traverse Panels or Trim Trails to act this out. They can use their maths skills to work out distances and attempt a class or whole school challenge to climb the Ural Mountain range over the course of the term! EYFS children could build their own Mountain Ranges in their Sand Box! Using their hands or different tools to manipulate the sand or mud, can they build a mountain like Mount Narodnaya? It’s a good way of discussing geographical topics with younger children while they are busy playing, getting their imaginations going and encouraging them to be creative. The more real it feels for them then the easier it is to engage. Over 18,000 wild bears live in the wild Kamchatka region in the east of Russia. They are very fond of catching and eating wild salmon and trout in the region’s cold rivers! 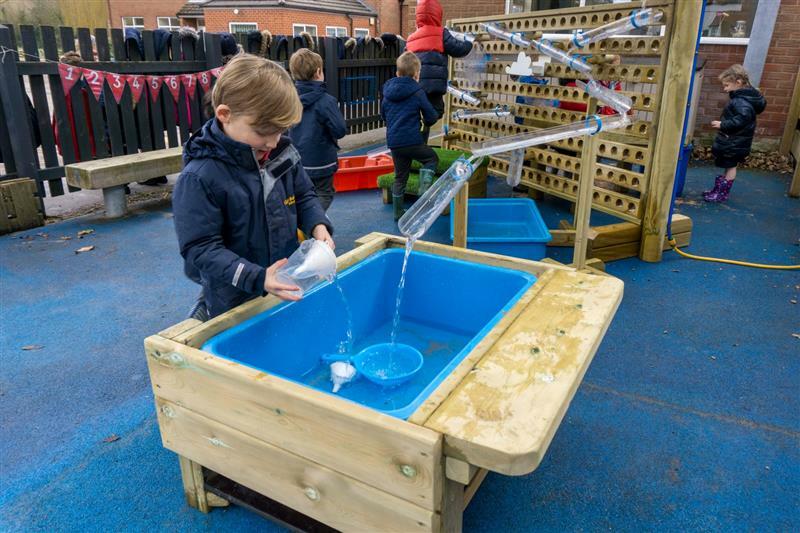 EYFS children can have great fun with pretend play, head out into the playground and see if they can move like a bear, growling and prowling, hunting for honey in the woods and fish in the river all around the playground. 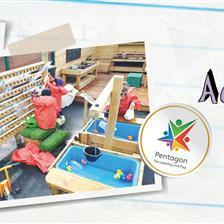 Make use of your Water Play equipment to have fun working fine motor skills trying to catch Russian salmon and trout. You can use small objects and pretend they are fish if you don’t have small world fish, or children can make their own out of plastic bottle tops. Use different items that sink and float for comparisons! Not just hosts for the 2018 World Cup, Russia is the home of the internationally renowned Bolshoi Ballet company. Based in Moscow, it is among the world’s oldest ballet companies and is recognized as one of the foremost ballet companies in the world. Dancing is a popular activity in Russia and it’s not just ballet. Russian Cossack dancing involves a series of acrobatic jumping, hopping and kicking moves and is very energetic! Do your children love to dance? Now is the time to put your Outdoor Performance Stage to the test! Why not dedicate a PE lesson to learning some ballet or Russian dancing moves? Are there any ballet dancers in your class who would like to put on a performance? Can anybody master the moves of a Cossack dancer? It’s great fun and a good aerobic workout too! 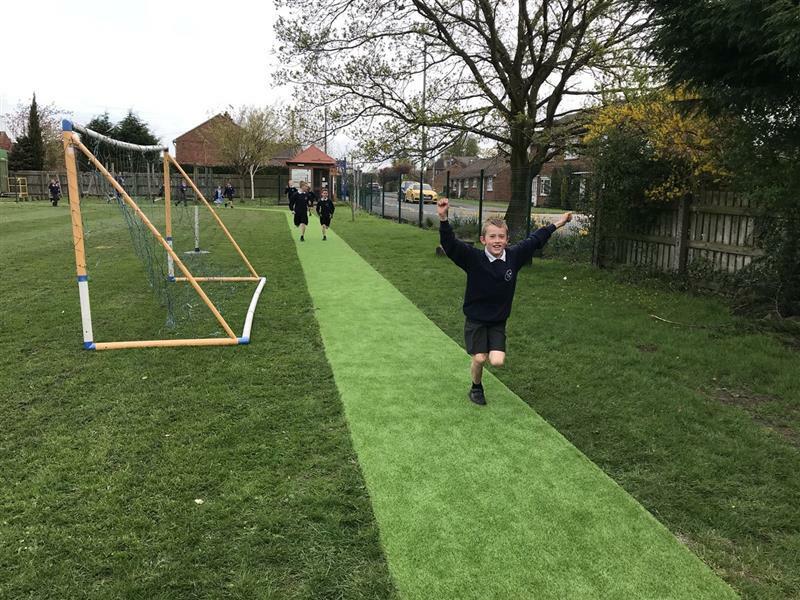 Your MUGAs and Goal Ends will come into their own this summer, as everyone with World Cup fever will love having their own games of football during PE lessons and playtime. But fun with a football needn’t be restricted to the pitch! Look at all the warm up exercises and training sessions that world class footballers have to do between games and in preparation for the World Cup! Running, bending and stretching, working the muscles in different parts of their bodies is an essential part of being a sportsperson - taking care of themselves, eating healthily and trying to avoid injury by keeping fit. All good lessons for everyday life. Use your Trim Trail and Outdoor Gym Equipment during PE lessons to encourage children to “train like a world class footballer”. How else can you use a football on your playground and sports equipment? Throwing, kicking, catching, rolling, bouncing, relay games under and over the equipment - all of these are good exercise activities for practicing ball skills, balance, strength and coordination. There are 32 different countries participating in the World Cup this year. Can your class name them all? Plenty of new vocabulary and geography based conversations to have here, covering all sorts of understanding of the world subjects and exploring society and different cultures. During Art lessons, children can research and have a go at making the national flags for each country participating in the World Cup. This is not a prescriptive activity, you can use any art resources that you can access, different materials, textiles papers, paint and dye to make the flags. The more creative the better. Afterwards, display them around the playground or MUGA. Each of the countries participating in the World Cup enjoys a number of different sports as well as football, and not all of them have football as their favourite national sport! At the end of each day, allow a nominated child to pick a raffle ticket out of the hat - a good reward incentive for good work or good behaviour! That country and their sport can be the focus of PE lessons for the following day. This will need a bit of artistic licence as of course, you won’t have ski slopes or horses in the playground - but young imaginations can go a long way and have some fun with a few props! Use the World Cup theme to hold a cake sale to raise funds for your PTA. Football Cup Cakes or Flag Cup Cakes will go down a treat at the end of the day! 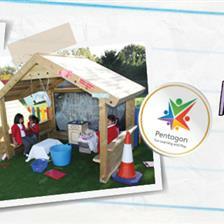 Helpers can set up the Outdoor Classroom as an ideal sheltered spot in the school playground to sell them after school. 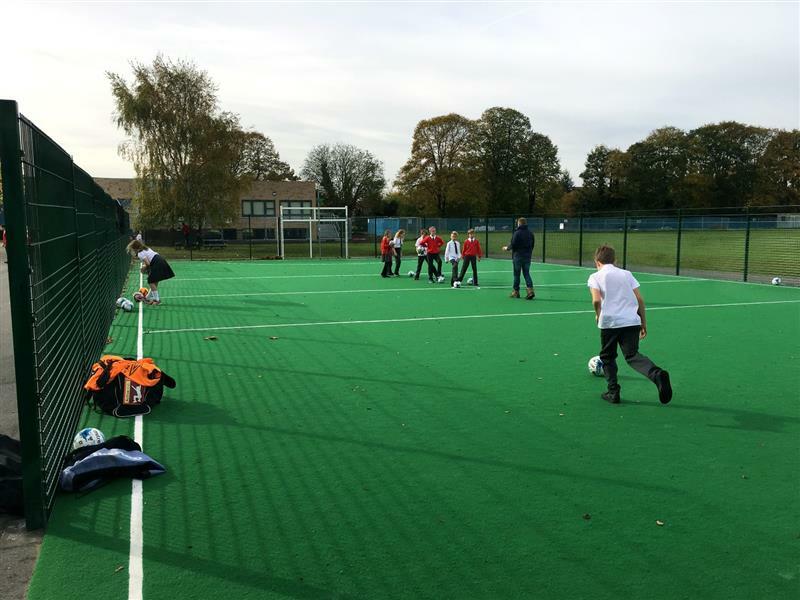 Children will appreciate and learn from the ownership of using the funds they have raised themselves to buy additional sports and PE resources for your school - especially if World Cup Fever sees them with a shortage of footballs! We hope that you enjoy the FIFA World Cup 2018 and may the best team win! 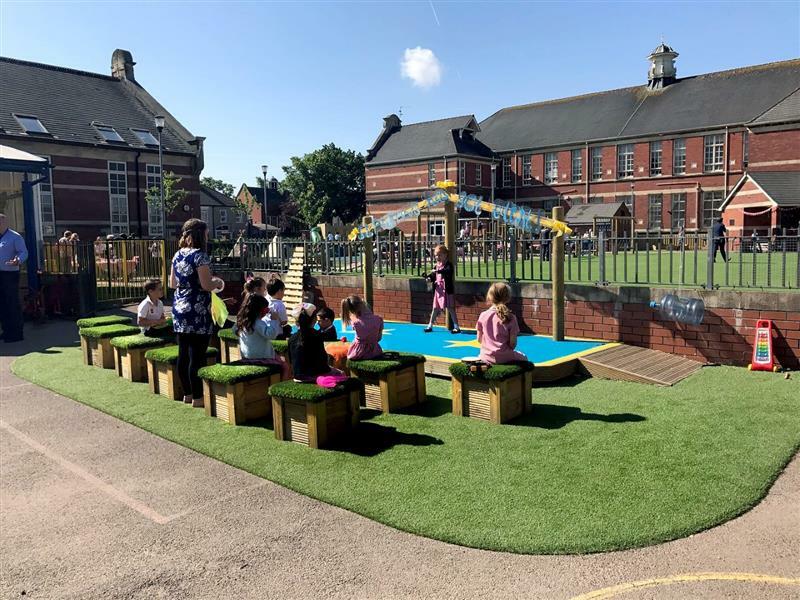 If you're interested in re-developing your playground environment with new and exciting playground equipment, don't hesitate to Contact Us to arrange a free consultation.